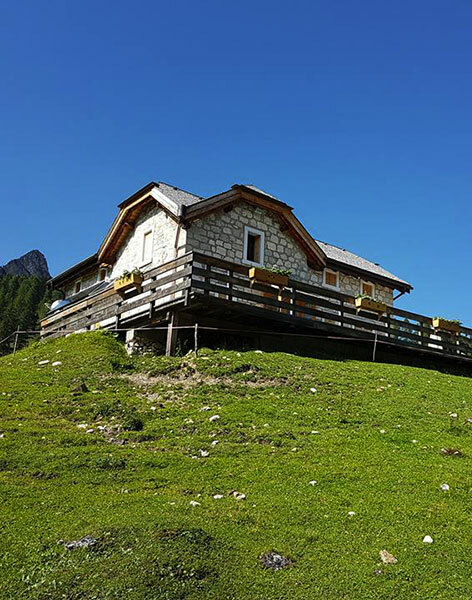 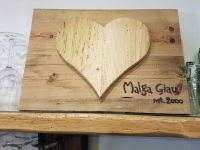 Malga Giau is a wonderful mountain shelter nestled in the Dolomites at 2,000 metres. 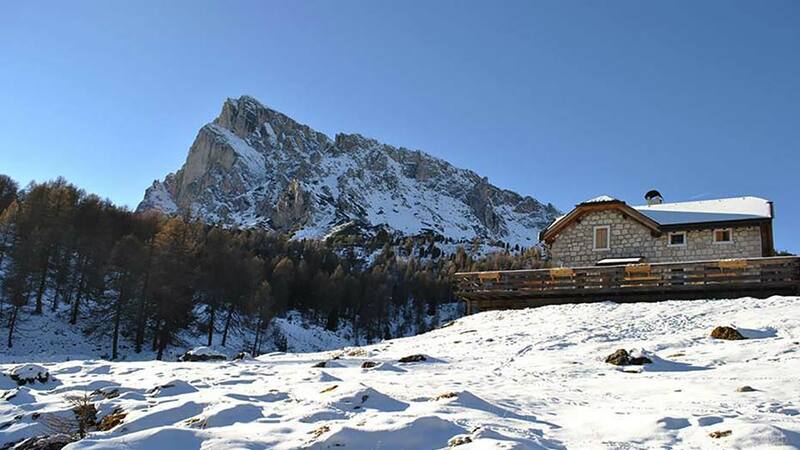 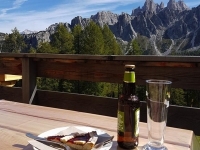 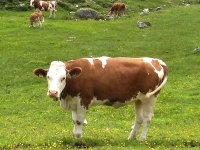 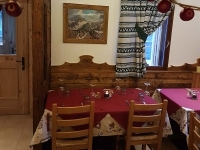 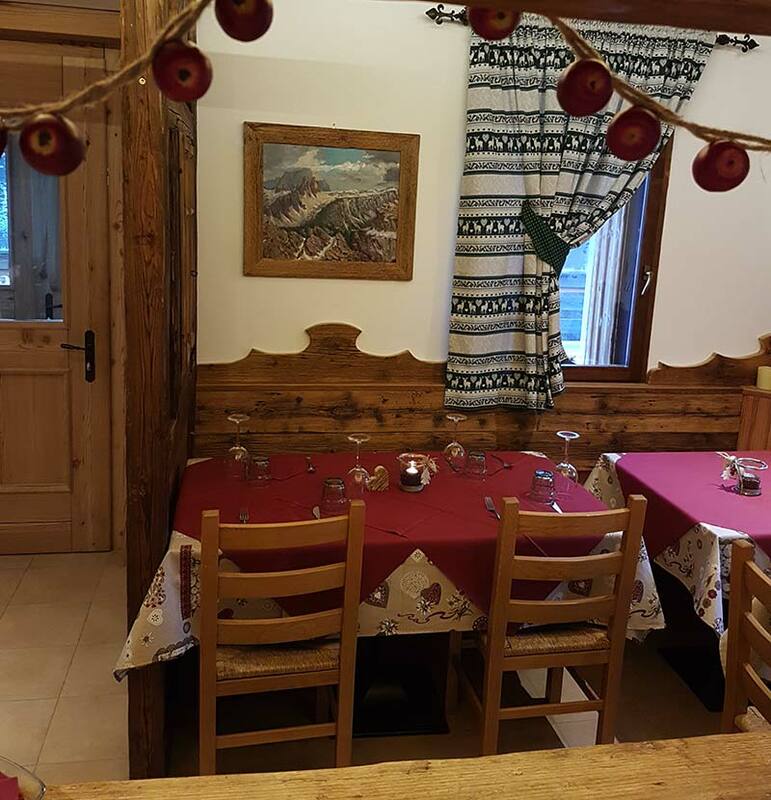 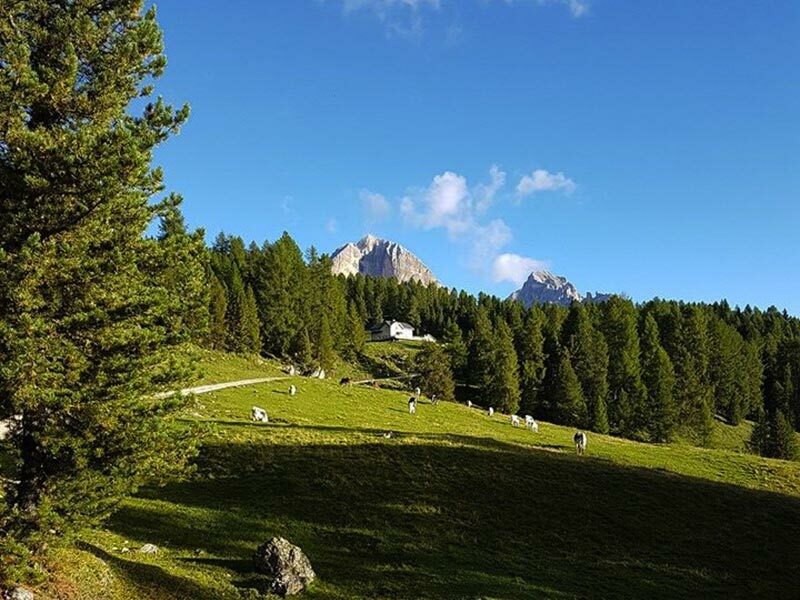 It is located 3km from the summit of the Giau Pass and can be reached from Cortina d’Ampezzo. 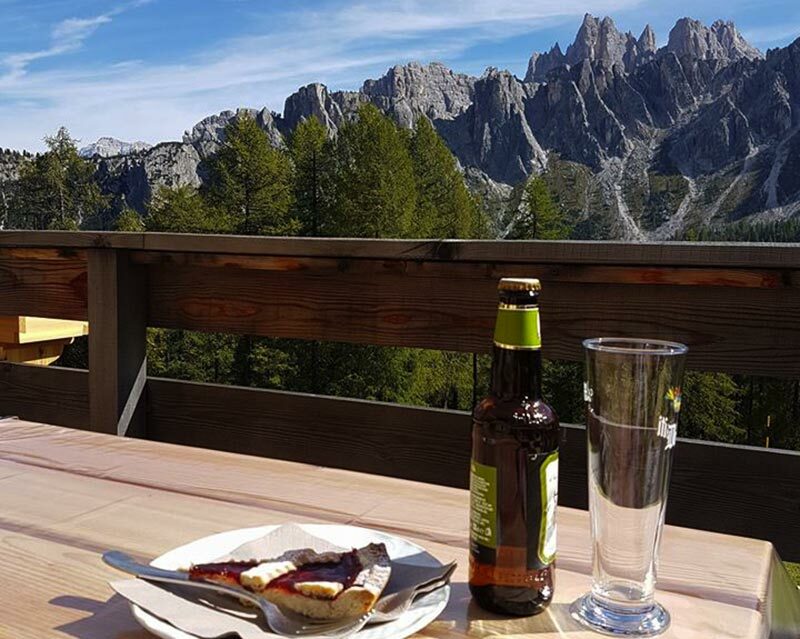 Our spacious sun-kissed terrace offers a spectacular view of the Lastoni di Formin, Unesco World Heritage. 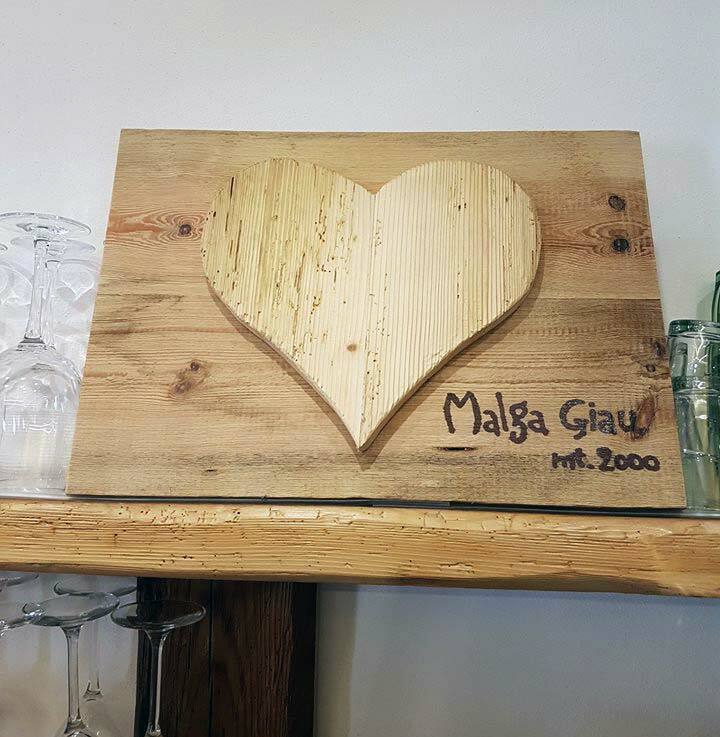 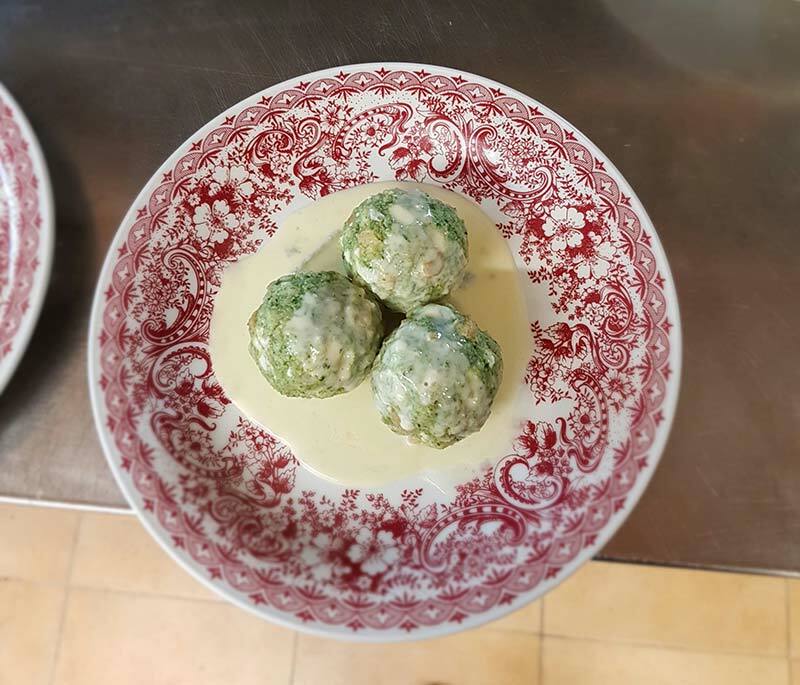 We look forward to welcoming you with traditional dishes of our local cuisine. 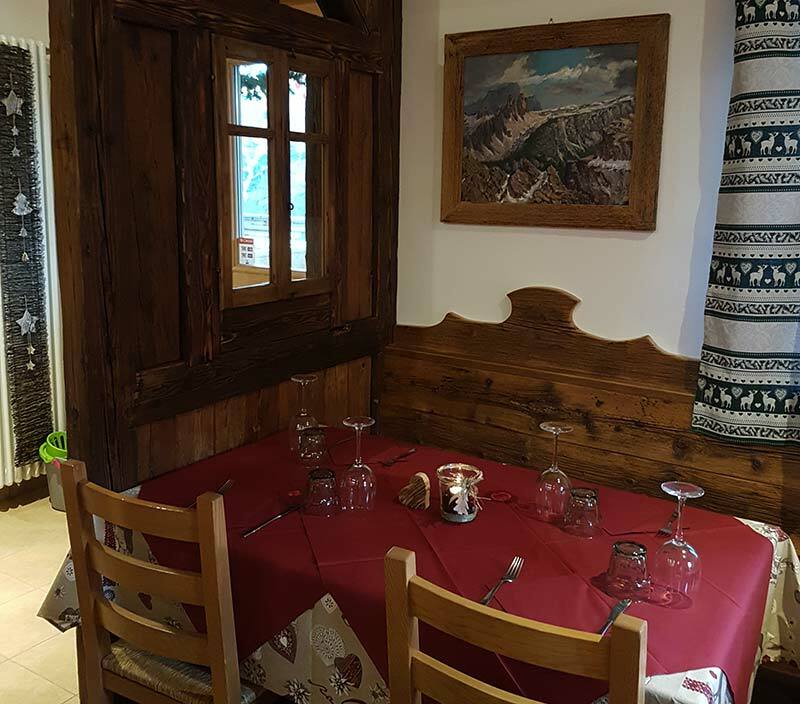 Upon reservation, we can organise special events such as birthdays, evenings amongst friends and much more!! 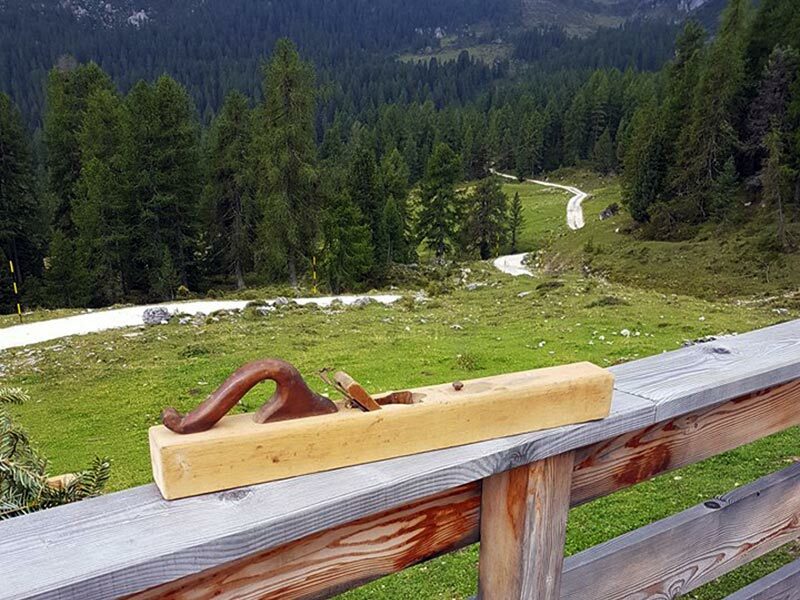 The 500 metres which separate the Malga from the car park on the provincial road can be crossed on foot or, weather permitting, with vehicles equipped for off-road use.